It’s now clear that 2017 isn’t a good year especially for enterprises and organizations which have experienced security challenges. But it is a nightmare when companies realize in 2017 that they were hacked three years ago. An example is Imgur an image hosting and sharing platform which realized a data breach that affected more than 1.7million users accounts. The data breach was discovered by Troy Hunt, a security researcher and notified Imgur on November 23rd. The researcher, who runs data breach notification service Have I Been Pwned received data which he believed that it belonged to Imgur. Imgur confirmed the breach, and it corresponded with the researcher to learn more about other potential vulnerability. Luckily, Imgur has responded swiftly, and they are ensuring right security measures are being implemented. Imgur is still investigating how the data breach happened. 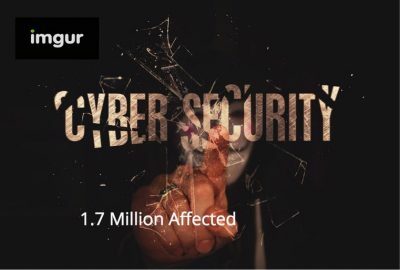 But Imgur insisted that it was through a brute force attack as they used (till 2016) the older SHA-256 hashing algorithm to encrypt their database. So possible conclusion is that the hackers cracked the algorithm and got to the data. Imgur is now using bcrypt hashing algorithm which they implemented last year; it’s a much stronger password hashing algorithm than the SHA-256. 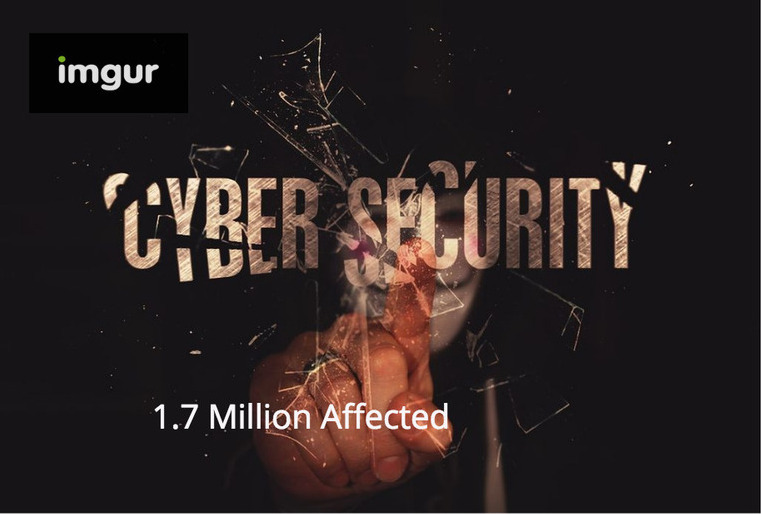 Although the data impacted more than 1.7million accounts, it’s not really clear what attackers could do with it. In a statement issued by Imgur, the compromised information did not include information that could put users at risk, it’s a good thing that Imgur does not collect personally identifying information (PII) such as addresses, phone numbers, real names and other personal data.